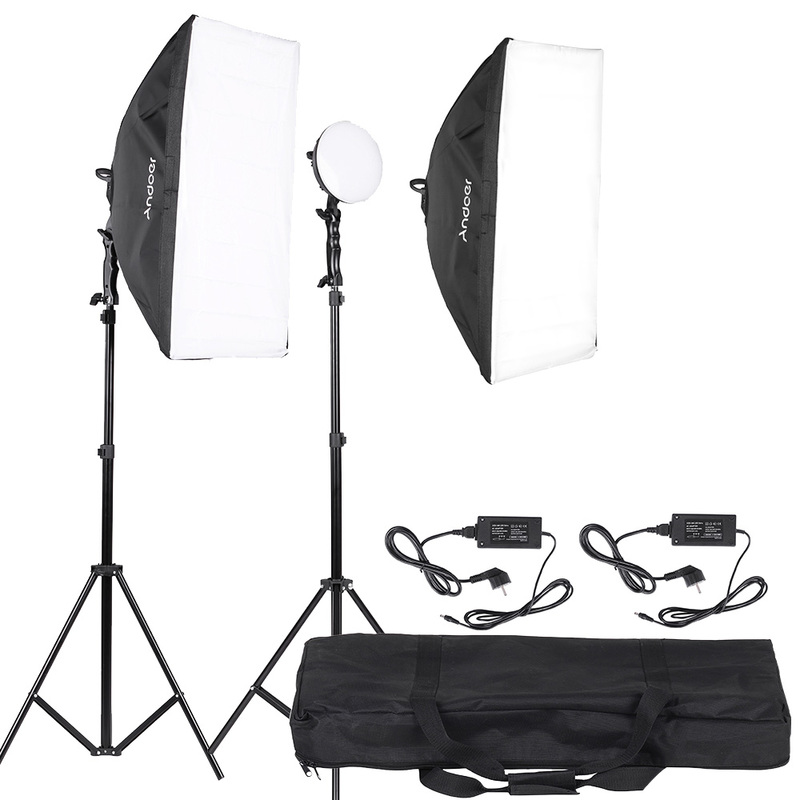 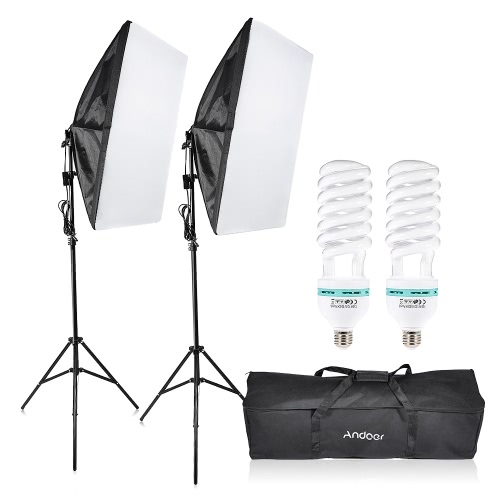 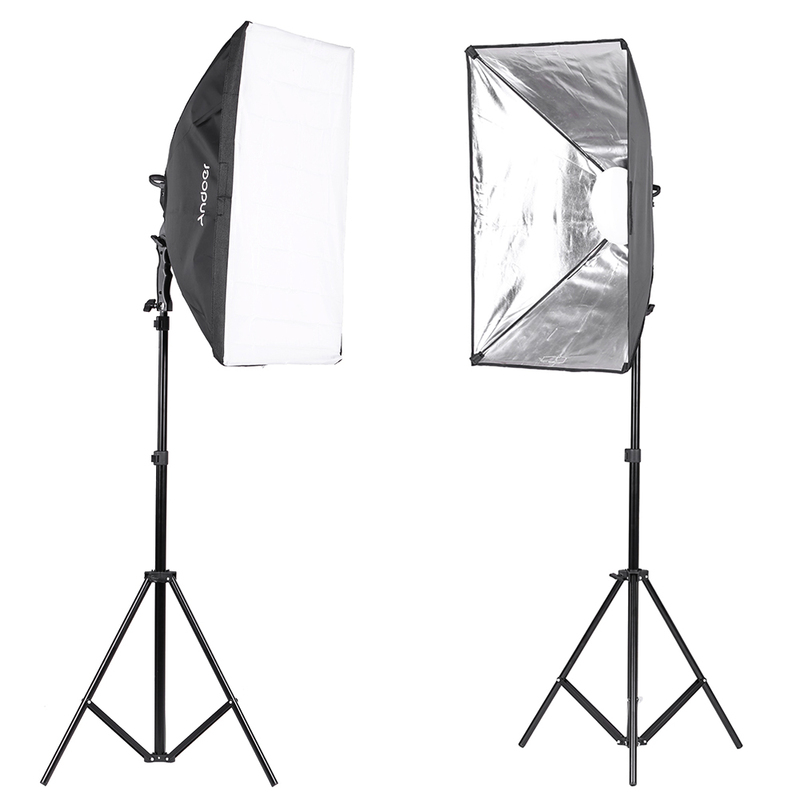 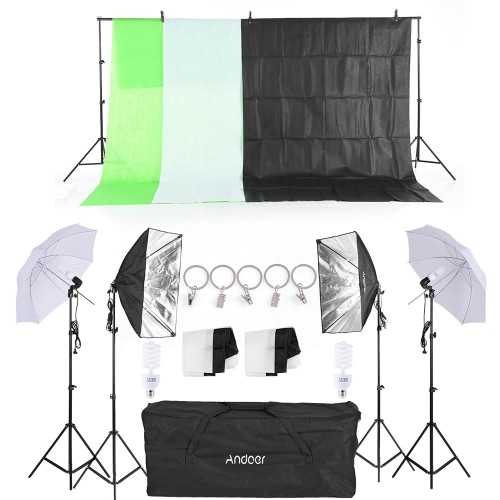 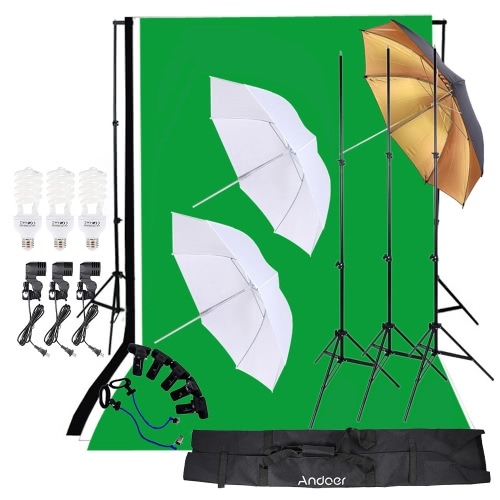 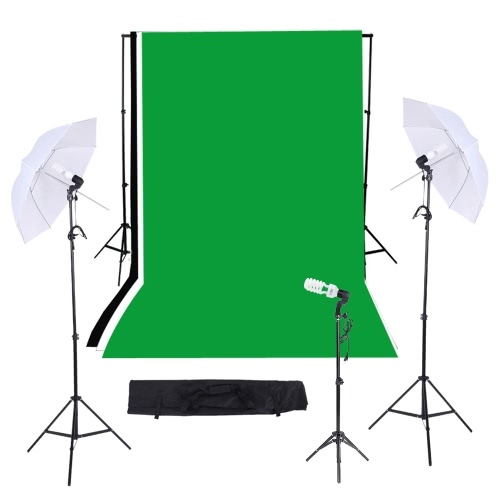 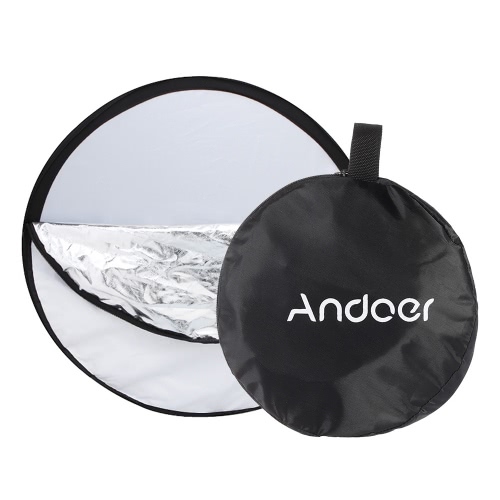 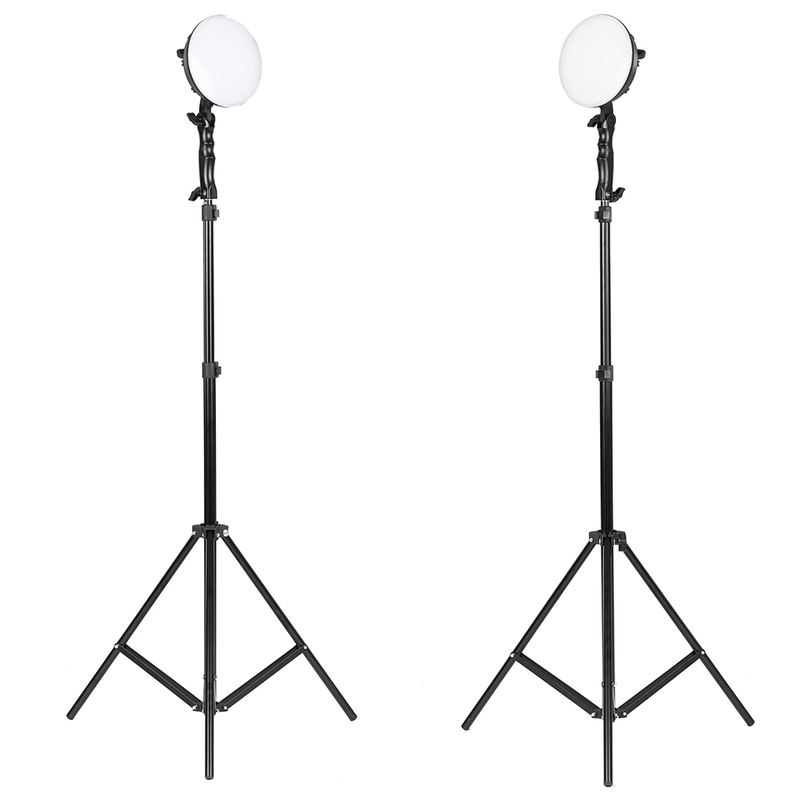 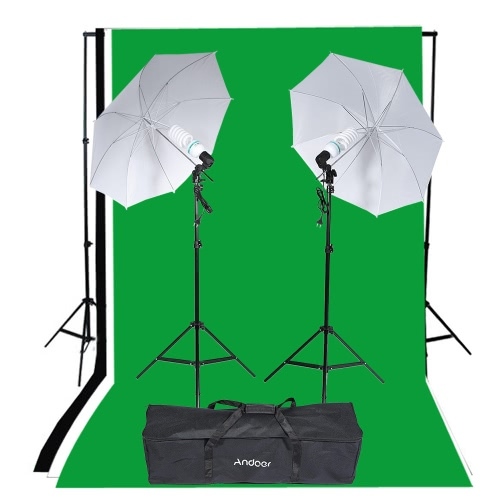 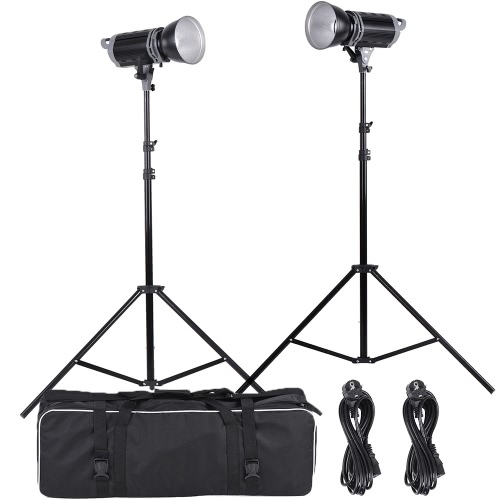 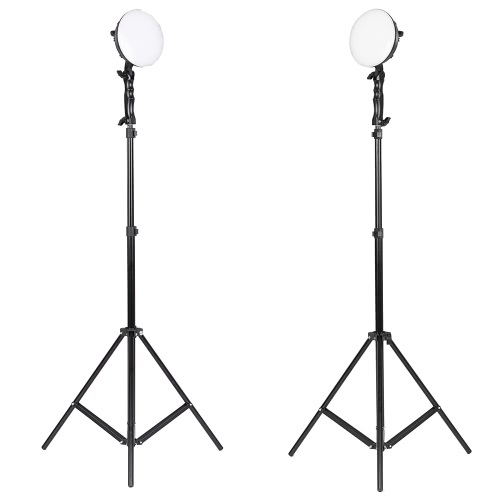 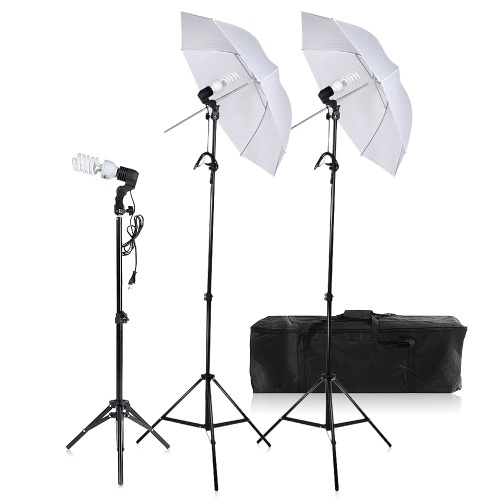 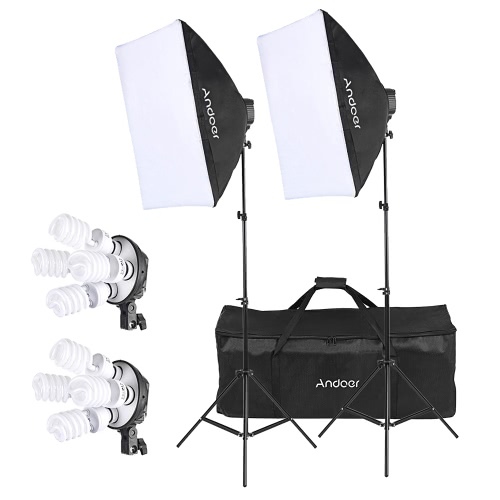 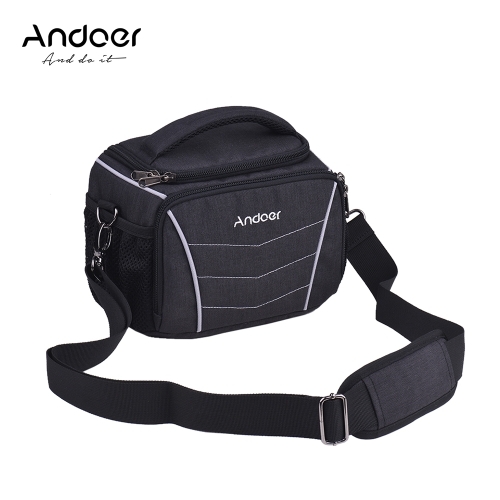 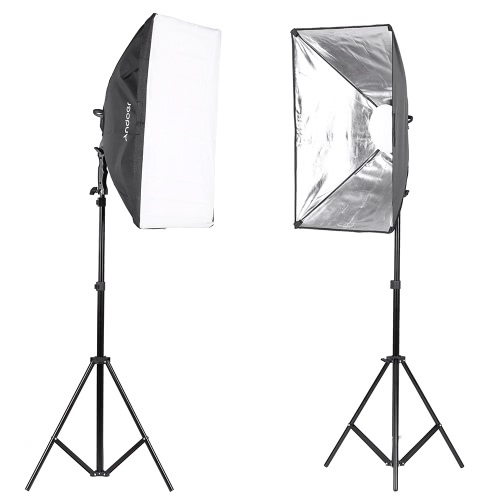 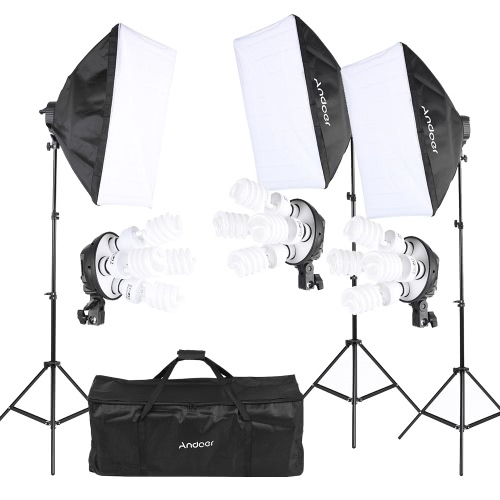 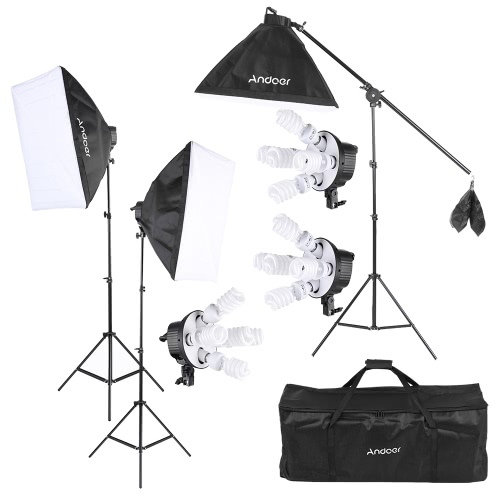 This kit includes two LED lamp, two softboxes, two light stands and one carrying bag. 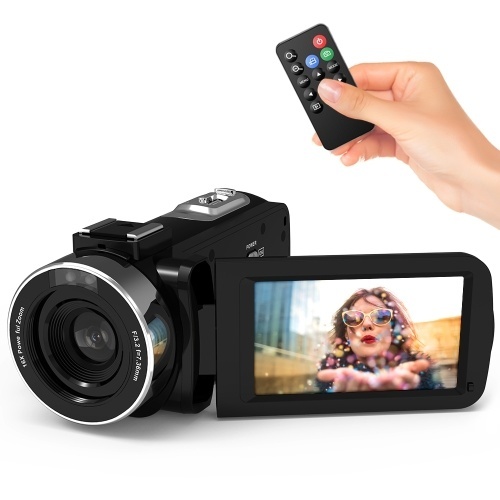 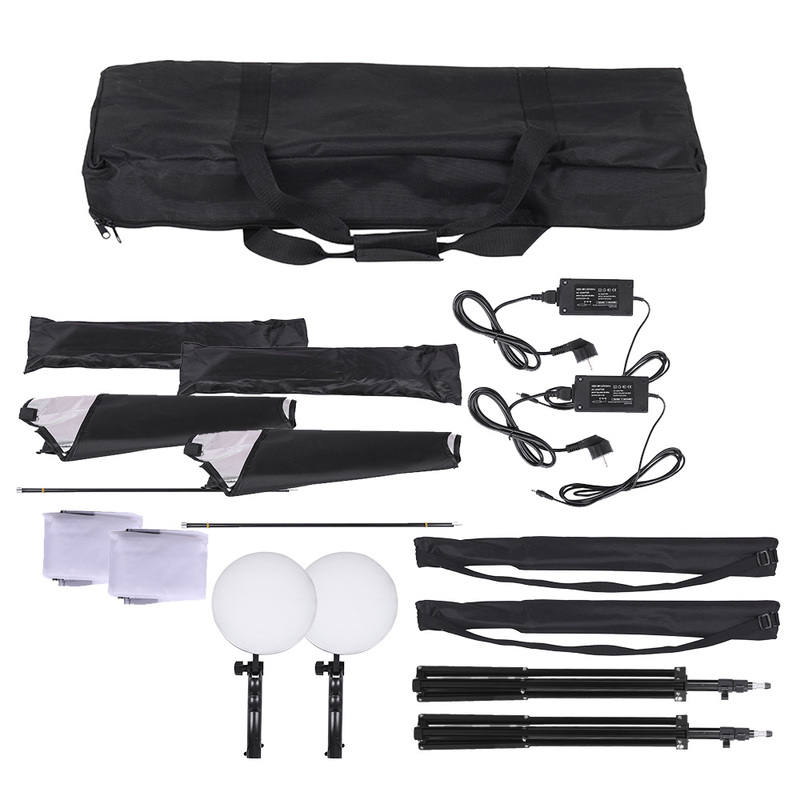 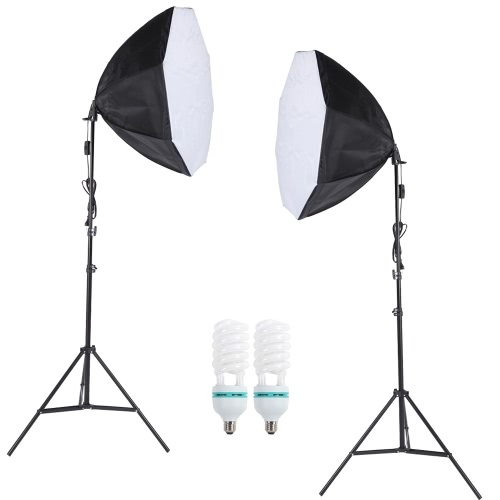 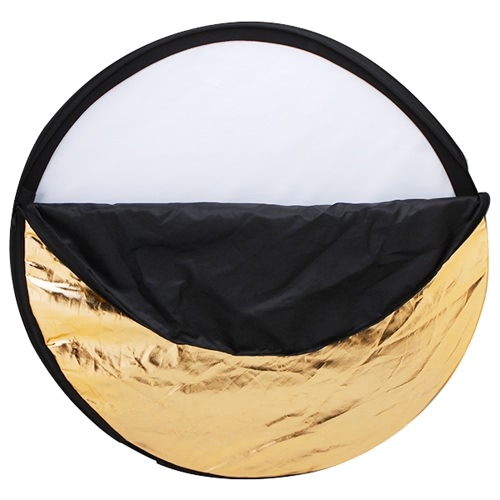 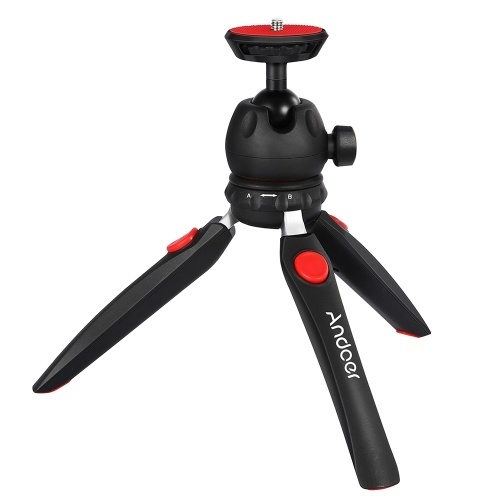 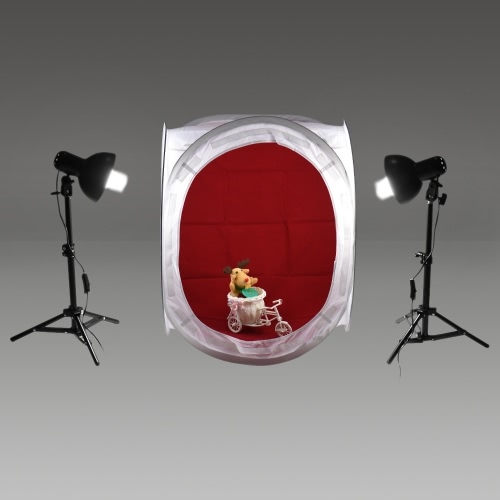 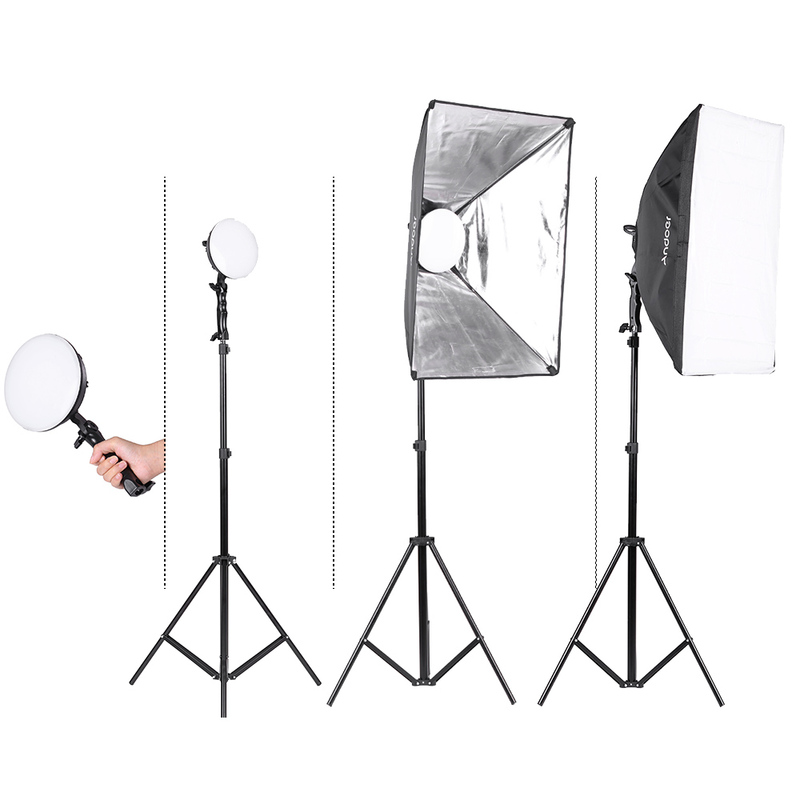 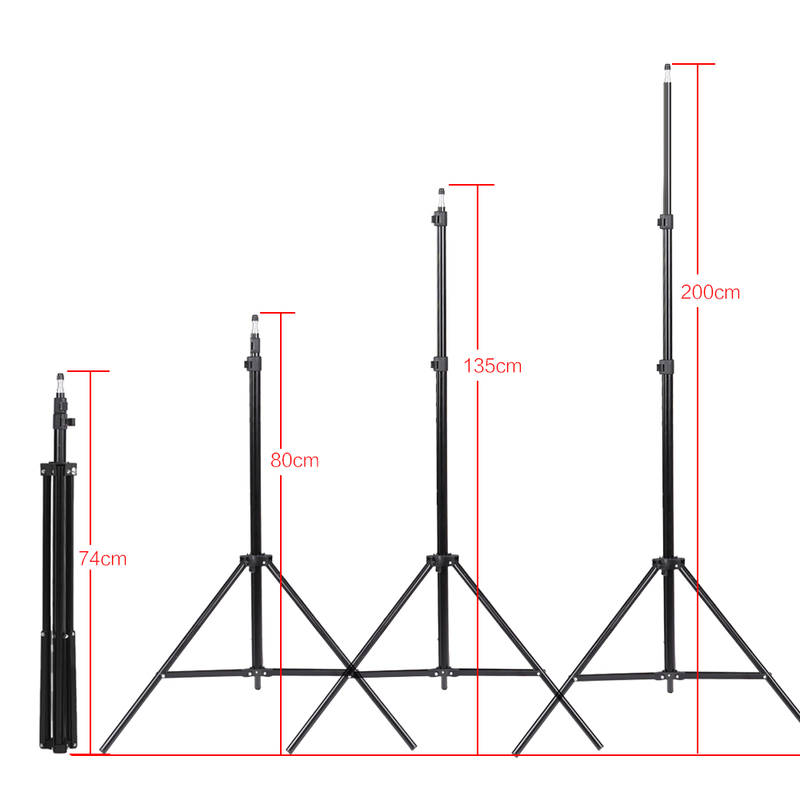 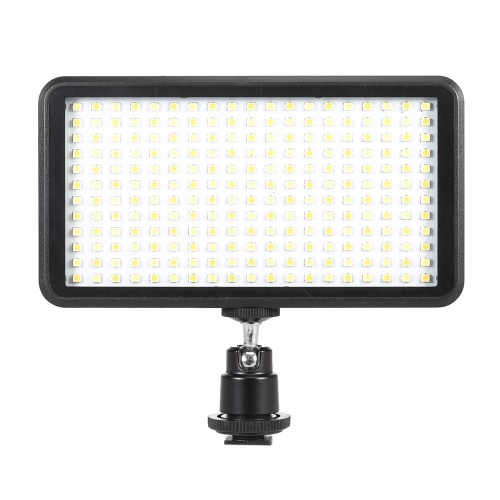 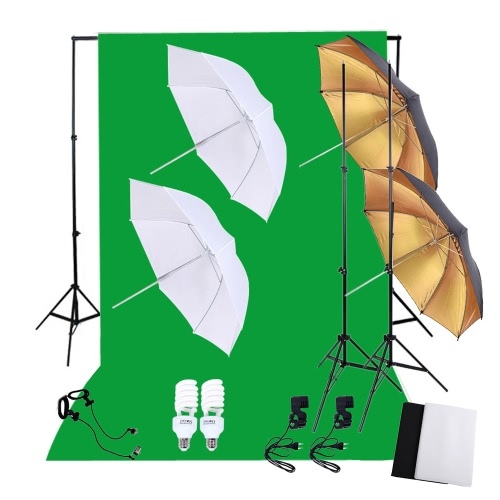 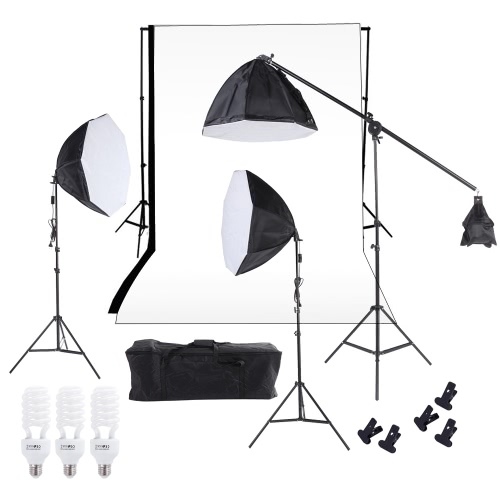 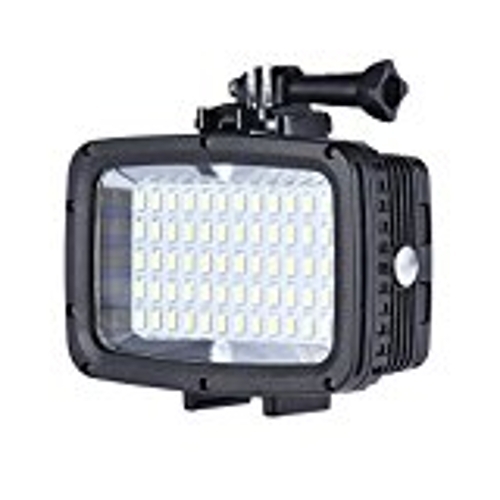 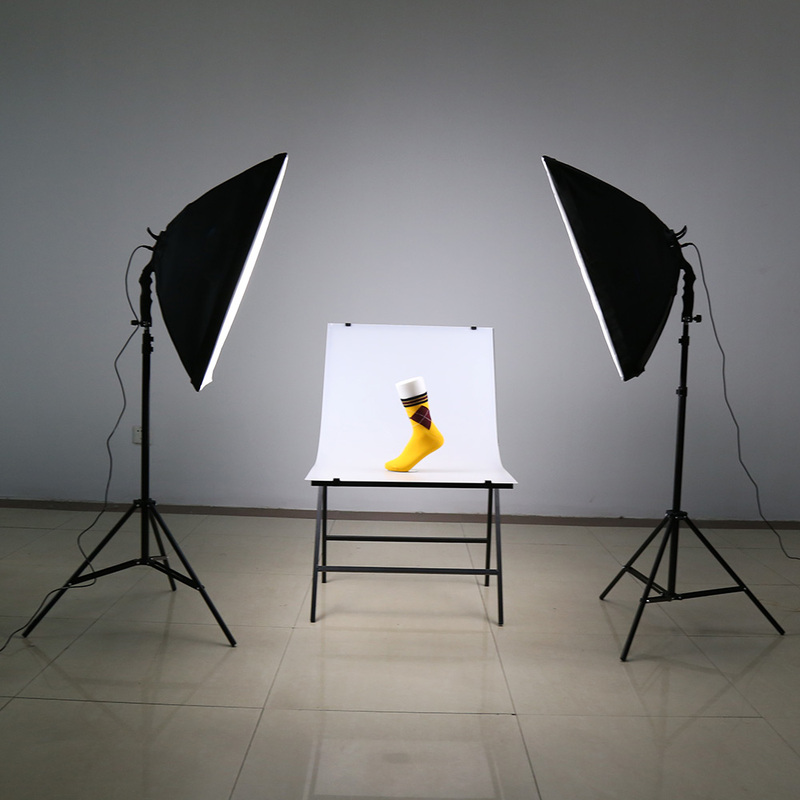 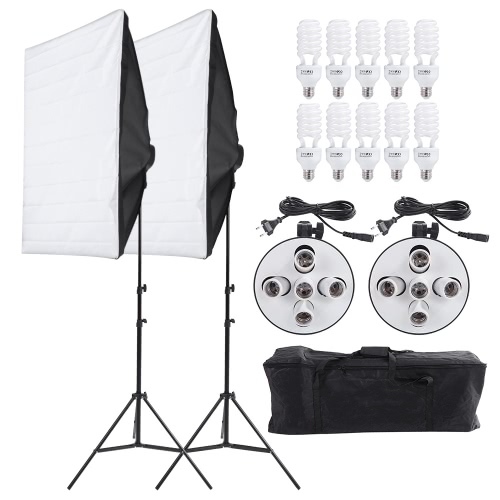 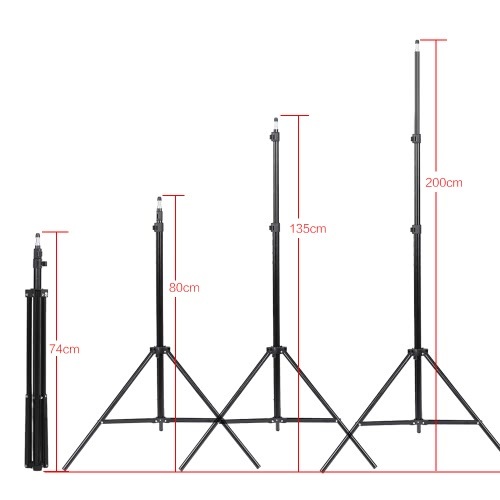 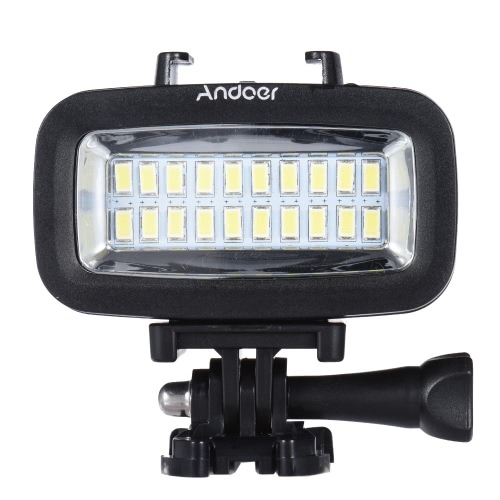 The light kit is suitable for different photography activities, very suitable for studio use. 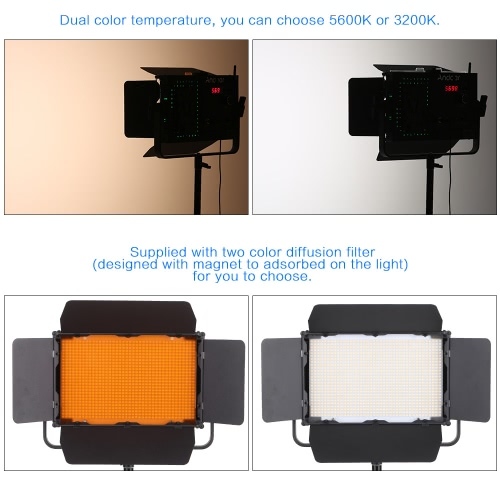 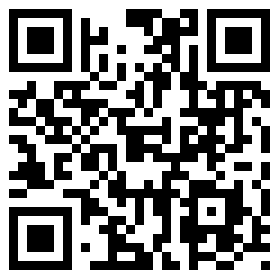 144pcs high power LED beads, 30W super bright and low energy consumption, standard color temperature of 5500K. 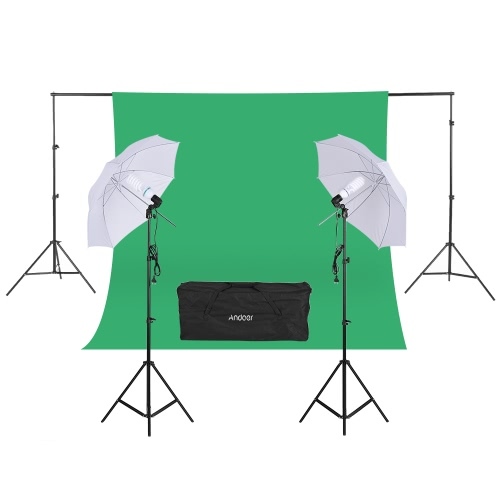 The shooting table showed in the pictures is not included.